At last, he finally popped the question. 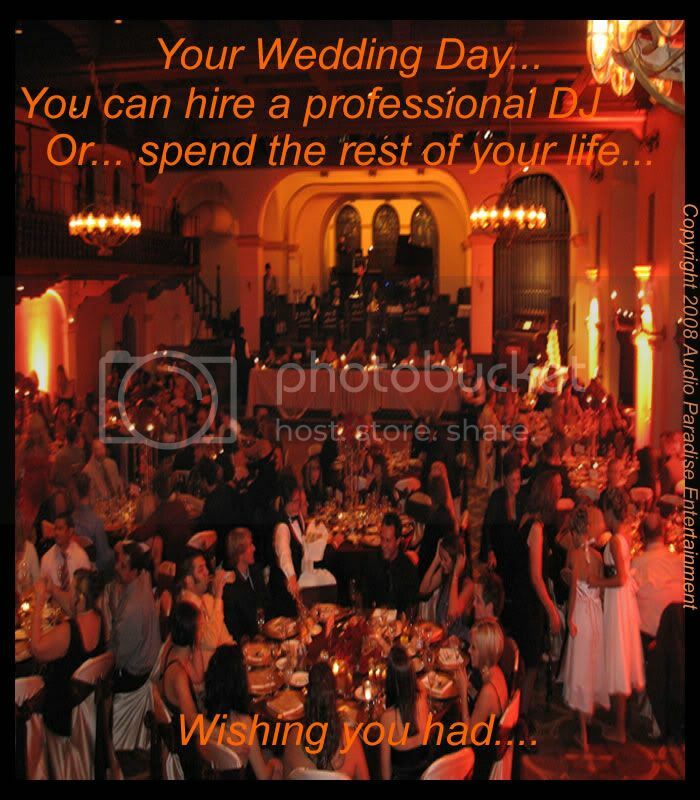 you must employ the services of a seasoned, professional wedding DJ and emcee. the wedding budget. The wedding DJ you select will be the glue that holds everything together. the consequences of your decision could be tragic. 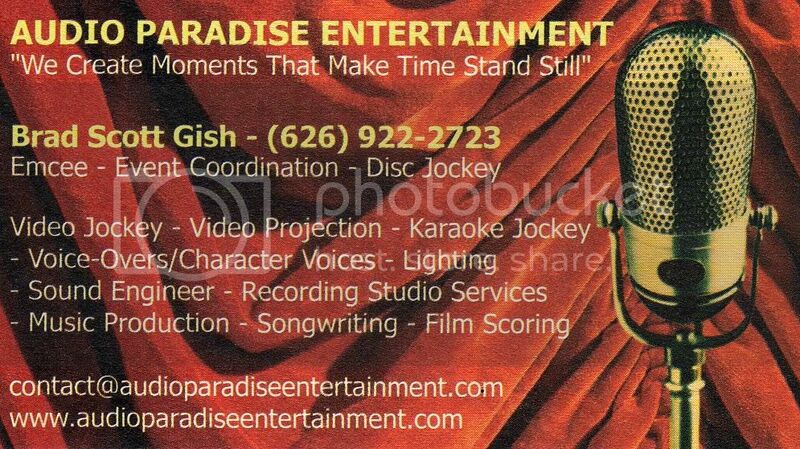 Your entertainment is not the place to cut corners on your wedding budget. Please contact me and let's talk about your big day! hire ME for their events.